LAKE VILLA, Ill. (WLS) -- A dozen families are out of their homes on Christmas night after a fire damaged an apartment building Lake Villa, Ill. The fire occurred just before 3 p.m. Officials say the fire started in a third floor unit of the three story building. 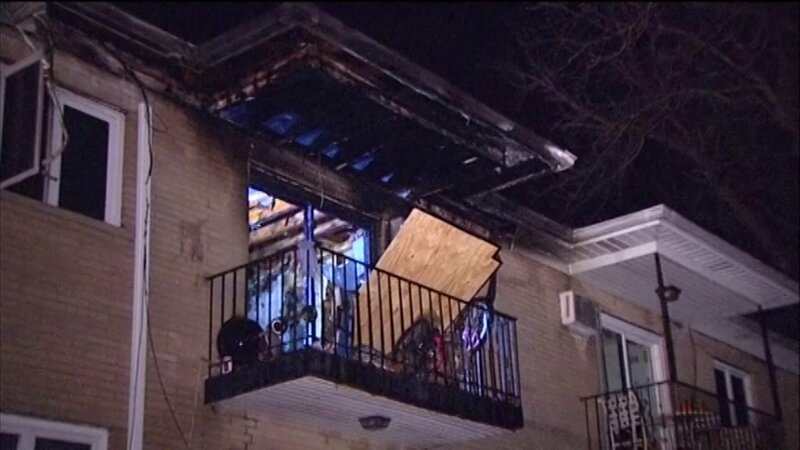 No one was hurt, but most of the 12 units have heat, smoke and water damage. The Red Cross is there to help the affected families find shelter.